National Certified Investigator & Inspector Training (NCIT) Basic and Specialized Programs are three-day, hands-on training and certification programs in investigation and inspection techniques and procedures that have been attended by more than 19,000 investigators and inspectors. Board Member Training is a training program for regulatory board members offered in-person, online and via webinar. Each program features the following five modules: Foundations of Occupational and Professional Regulation; Roles and Responsibilities of a Board Member; Administrative Rulemaking; Professional Discipline; and Assessing Competence. 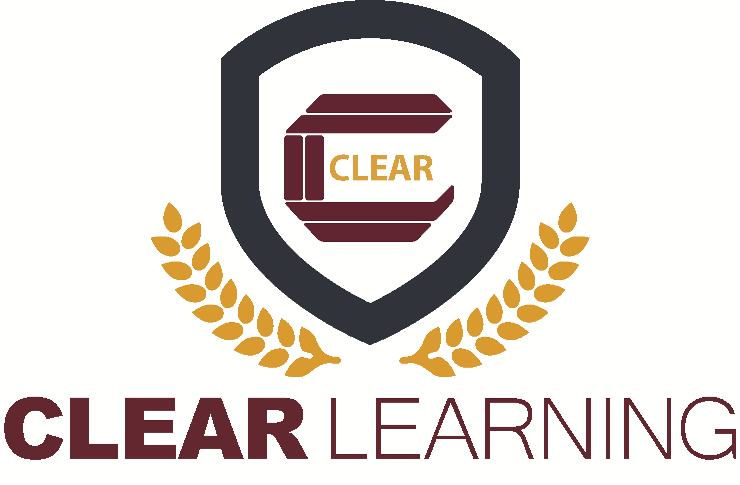 The training program takes place in the day preceding CLEAR's annual conference or can be brought to your jurisdiction. The Council on Licensure Enforcement and Regulation’s Executive Leadership Program for Regulators "Building Regulatory Leaders" is the premier source of leadership training for regulators worldwide. The program is a comprehensive three-day workshop covering a broad array of topics, such as Regulatory Leadership, Organizational Culture and Change, Creating a Positive Public Relations Image, Creating Appropriate Relationships with Stakeholders, and the Art of Negotiation. The training program takes place in the days preceding CLEAR's annual conference or can be brought to your jurisdiction.